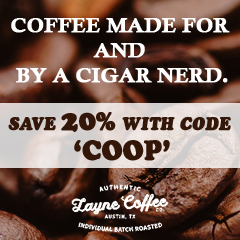 Last week, J.C. Newman Cigar Company relaunched its “Save Cigar City” campaign. 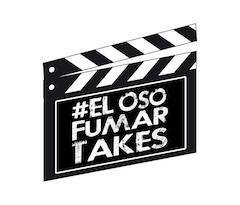 It’s a campaign designed to create awareness about the fact that regulations against premium cigars could put the last operating cigar factory in Tampa out of business. On Monday, May 14th, 2018 J.C. Newman Cigar Company held a press conference announcing the relaunch of the campaign. 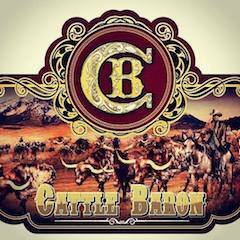 The press conference was hosted by Eric and Bobby Newman, President and Vice President of J.C. Newman Cigar Company respectively, and was attended by U.S. Congresswoman Kathy Castor. J.C. Newman had launched a similar campaign in 2014 as the FDA had announced a public comment period on its intent to regulate premium cigars. Now the Newman family is using the new comment period to once again generate awareness. 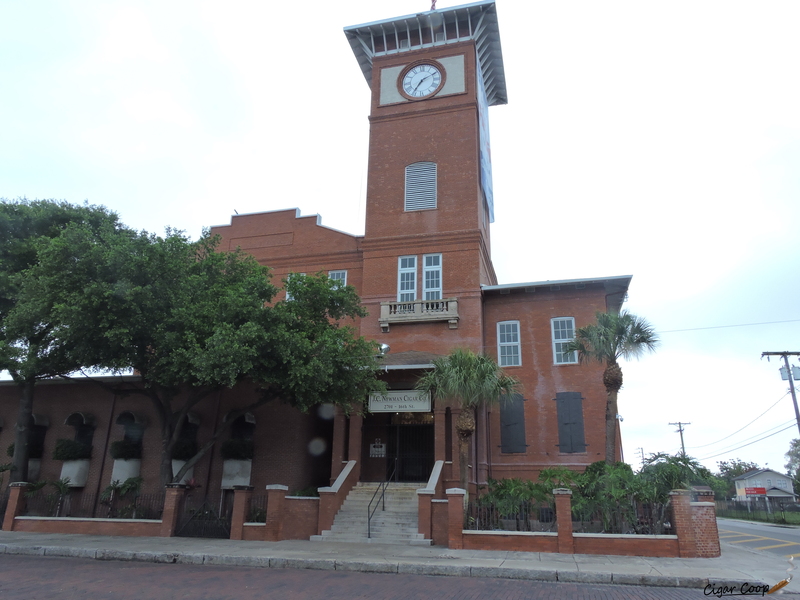 The factory, known as “El Reloj” is located in the Ybor City district of Tampa. 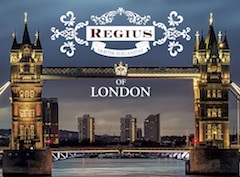 It is known for the iconic watch that adorns the tower . 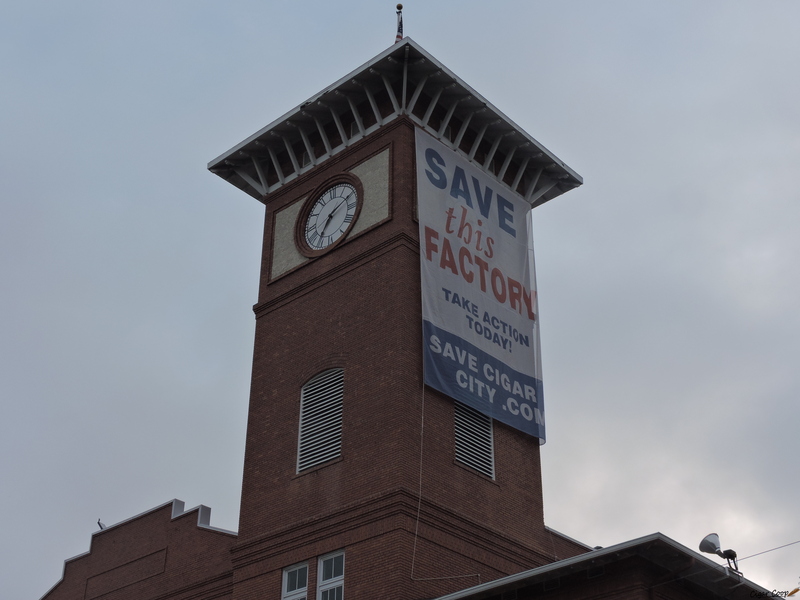 One side clock is now draped with a banner “Save this Factory”. 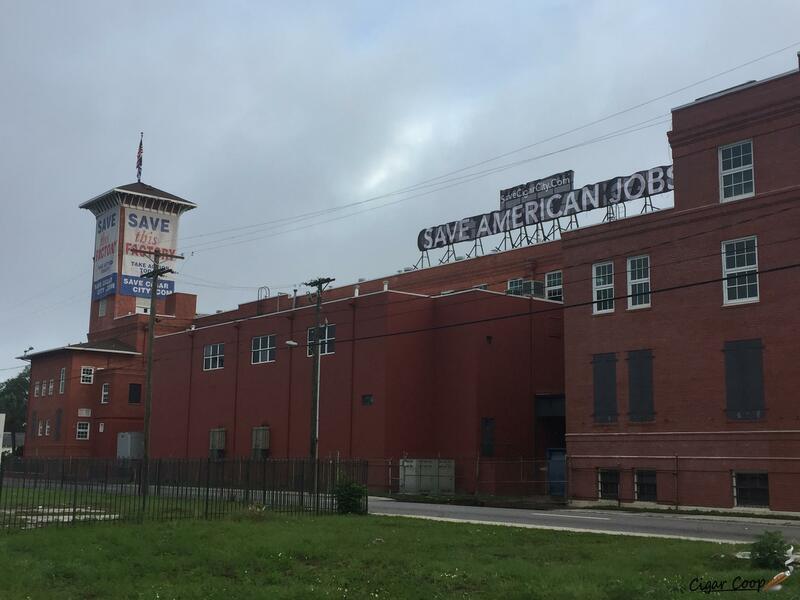 Another large banner also is affixed across the roof of the factory saying “SAVE AMERICAN JOBS”. The banners can be seen by motorists driving on Interstate I-4, the major highway into the city of Tampa. The El Reloj factory was opened in 1910. 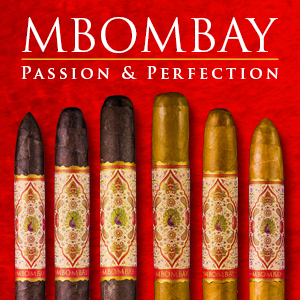 At the time, Tampa was considered a mecca to the U.S. cigar industry. 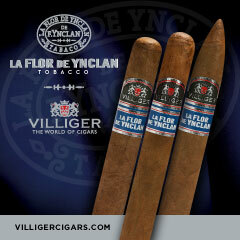 There were over 150 factories that Eric Newman says produced 500 million cigars. Over the years, the reality of competing with cheaper labor rates overseas in Latin America has led to many of the factories closing in Tampa. The Newman family uses El Reloj mostly for machine-made products as they produce most of their handmade products at a factory they own in Nicaragua as well as through Arturo Fuente in the Dominican Republic. Recently, the company has announced that despite the challenges, it is returning to make some handmade products in its El Reloj factory. 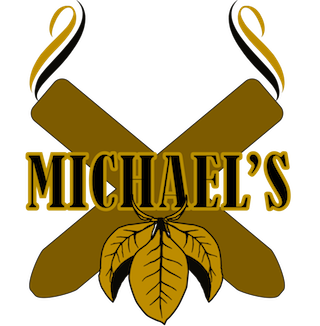 It is working with Jeff Borysiewicz, owner of the Florida Sun Grown Tobacco farm, to produce a 100% American cigar at the factory. However, the regulations imposed by the FDA stand to affect the operations as a whole, thus why the Newman family is calling attention to this. Castor is the local representative to the Congressional district that includes Ybor City. 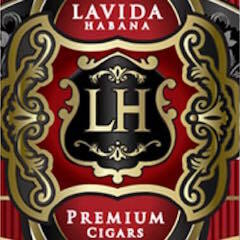 Since 2010, she has sponsored the legislation calling for a premium cigar exemption from regulation, including the most recent one H.R. 564. 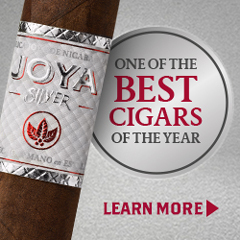 J.C. Newman has a website dedicated to the campaign with links to the FDA’s website, which includes the links to the ANPRM on Premium Cigars. 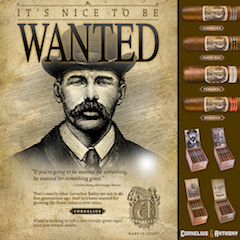 « Cigar News: Aganorsa Leaf’s ReviveR by Casa Fernandez Becomes Latest Cigar Dojo Collaboration	» Prime Time Special Edition 31: One Year Anniversary with Ernesto Perez-Carrillo Jr. I cannot navigate to your petition web site. Is it getting blocked? I’m not sure why you saying this is our petition web-site. 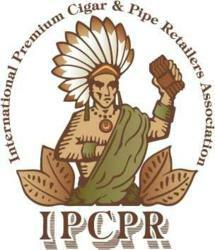 This is J.C. Newman’s, we are an independent media source and not affiliated with J.C. Newman. Simply put we are putting the word out on this important initiative. We recommend you contact J.C. Newman directly who owns the petition. Sorry I can’t be of more help here. Dear Fda: please do not regulate this company. Keep these workers working. 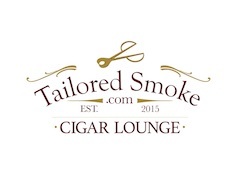 To those with the responsibility to lessen or do away with destructive EPA regulations on the Cigar Industry, please add my support to this cause. I am an honorable US Vet having served for these freedoms. I would greatly appreciate your representation.